We’ll be hosting our monthly free class on April 26, 6pm for kids and 7pm for teens and adults. 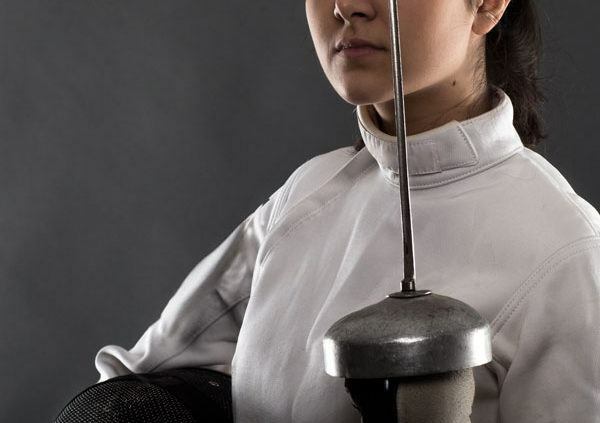 Join us and learn how to fence! HSS now has a web store! Find it under the community tab or click here to rep your club. 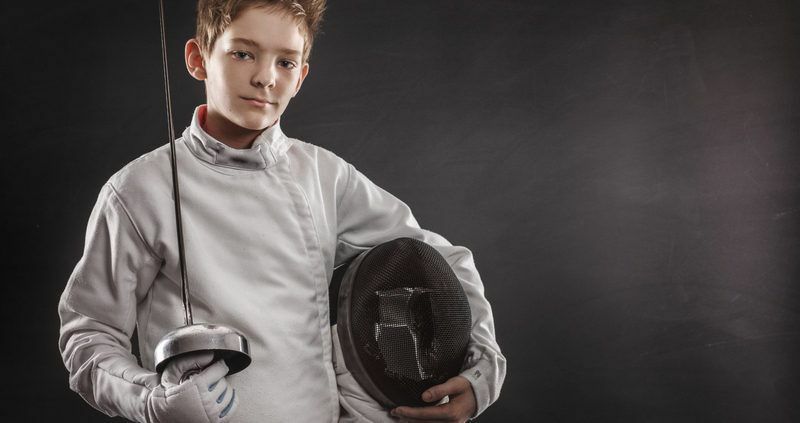 Fencing gives kids and adults the opportunity to play out their best sword-wielding fantasies in a safe setting while learning valuable physical and mental skills. Our fast-paced programs are fun and inviting for both beginners and experienced swordsmen. 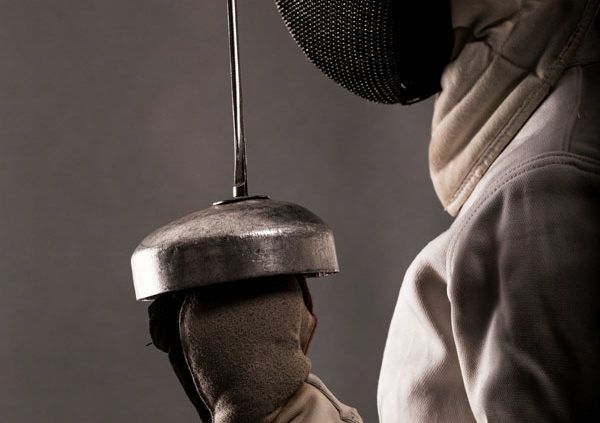 At Houston Sword Sports we want to share the safe and exciting sport of fencing with the people of Houston. Meet new friends, challenge your mind, and get some exercise. Our classes are fast-paced, fun, and out of the ordinary. We offer classes for kids, teens and adults. All experience levels are welcome. 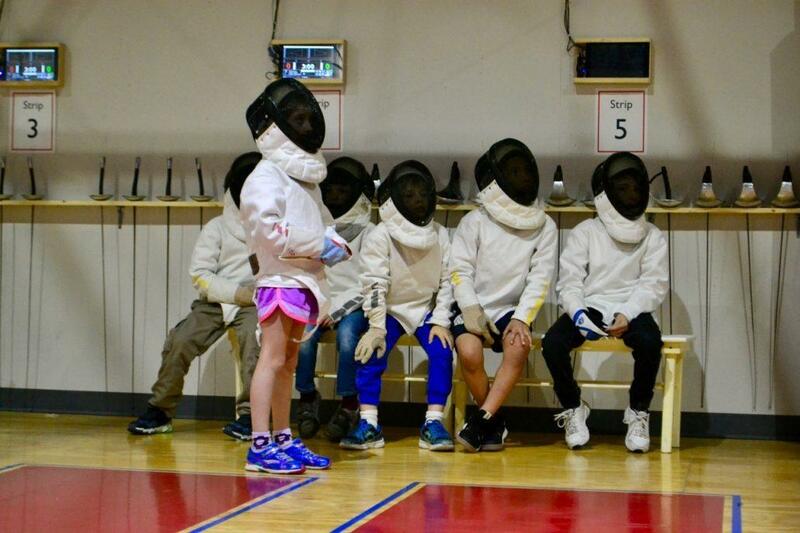 Our camps teach fundamental fencing skills through games and other activities. Learn the history of the sport and how to move, attack, defend and win. Choose a theme like knights or pirates and challenge your friends. Where do you want to fence?